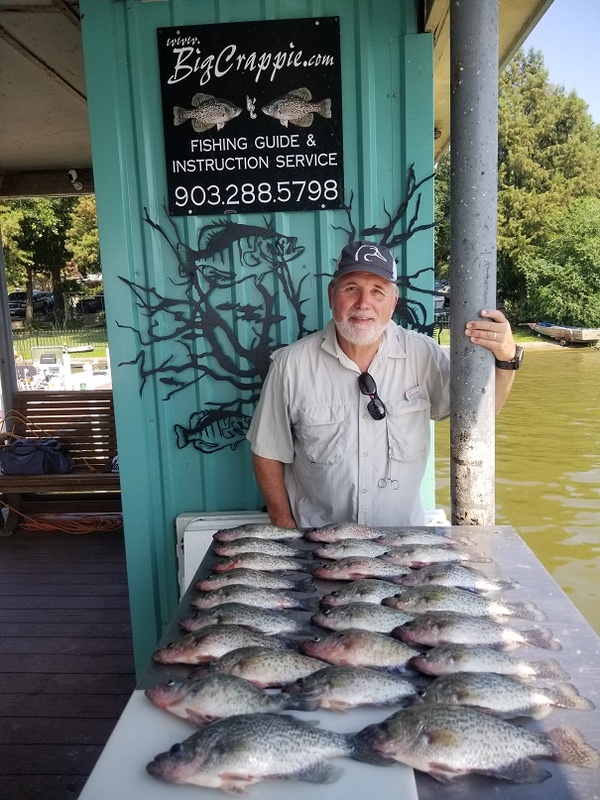 We had a busy week catching fish which always makes for some great guide trips. 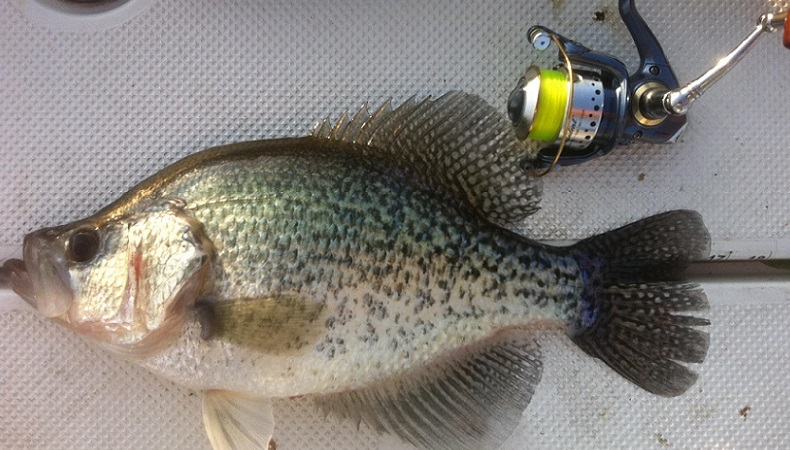 We have continuously been catching them in much shallower water lately. 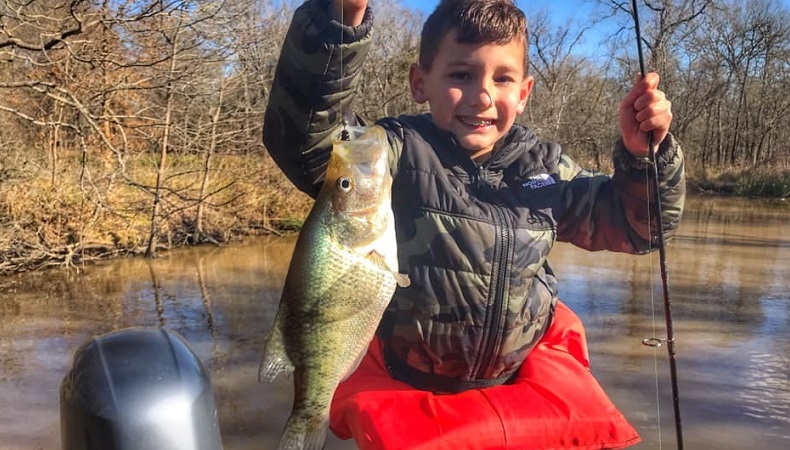 This is usually a pretty good indicator that the Crappie are beginning to move into their spawning areas here on Cedar Creek Lake. 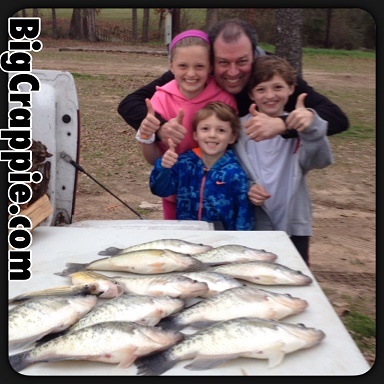 Today we had some beautiful Crappie caught in shallow water. 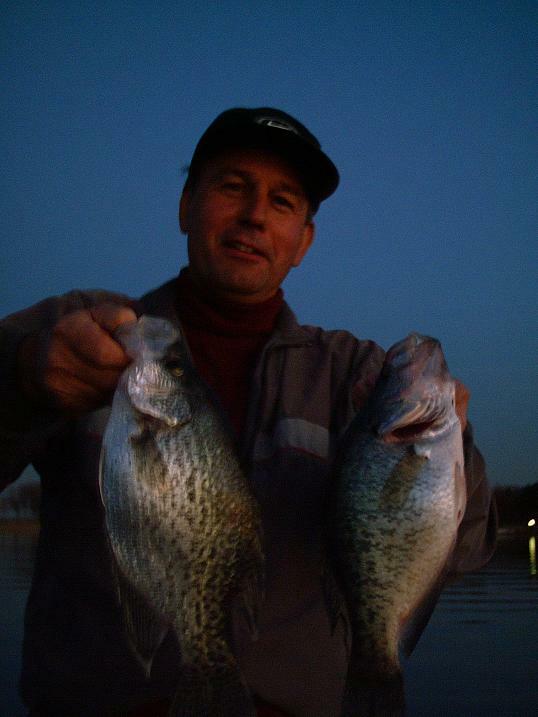 The male Crappie are showing their “war paint” and turning almost black as their hormones go crazy for the seasons spawn. The females are full of eggs and looking for their nesting spot. 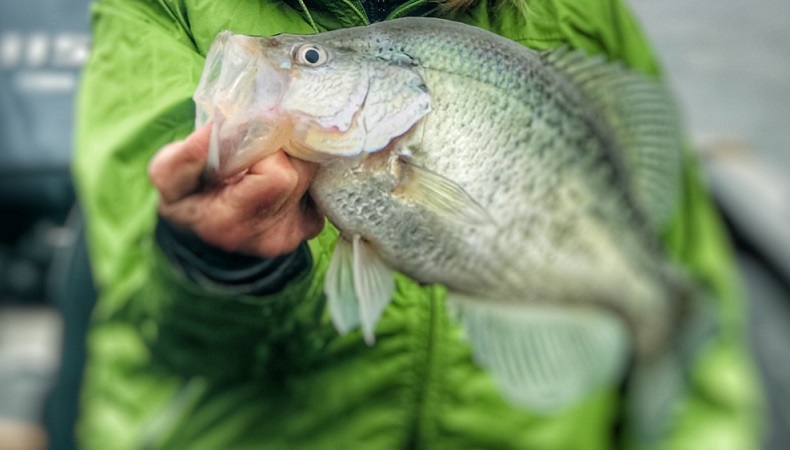 We are using Slab Bandits and Lights Out Tackle jigs on every trip. If you are looking to get in on the early bite then now is the time!!! 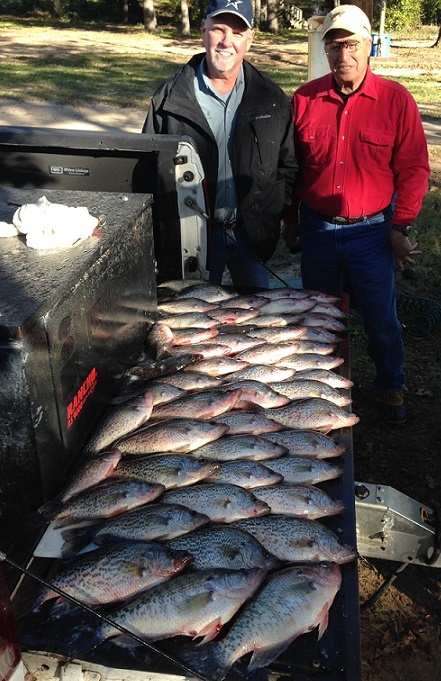 Our trip on Saturday limited out in about 90 minutes on White Bass! What a blast for every level of angler to enjoy. If you want some fun fighting action then book now for your White Bass extravaganza. 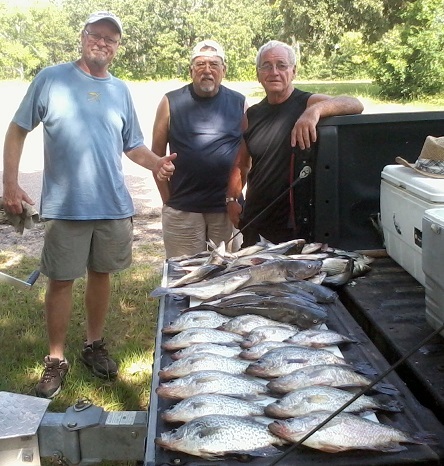 We also offer Mixed Fish trips to catch Crappie, White Bass, Hybrid Striper and Catfish. 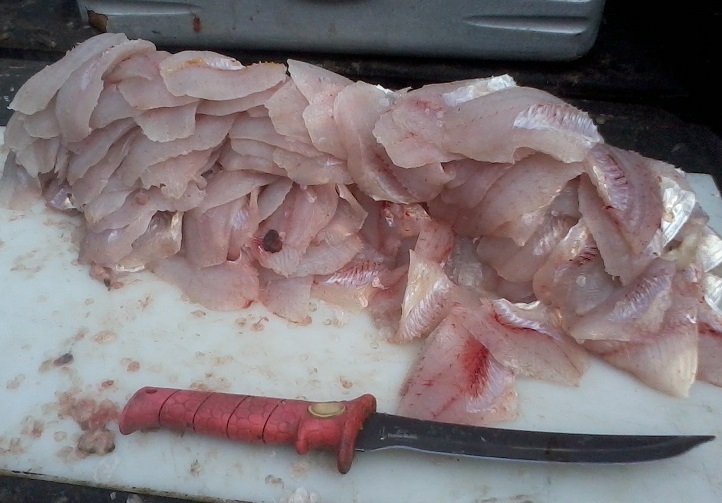 We normally start off on White Bass then change over to Crappie fishing about half way into the trip. We are also offering evening trips now. All of you that would enjoy a relaxing guided fishing trip after a long day at work can take advantage of the evening fishing trips now. Please call or email now for availability and a trip of a lifetime!